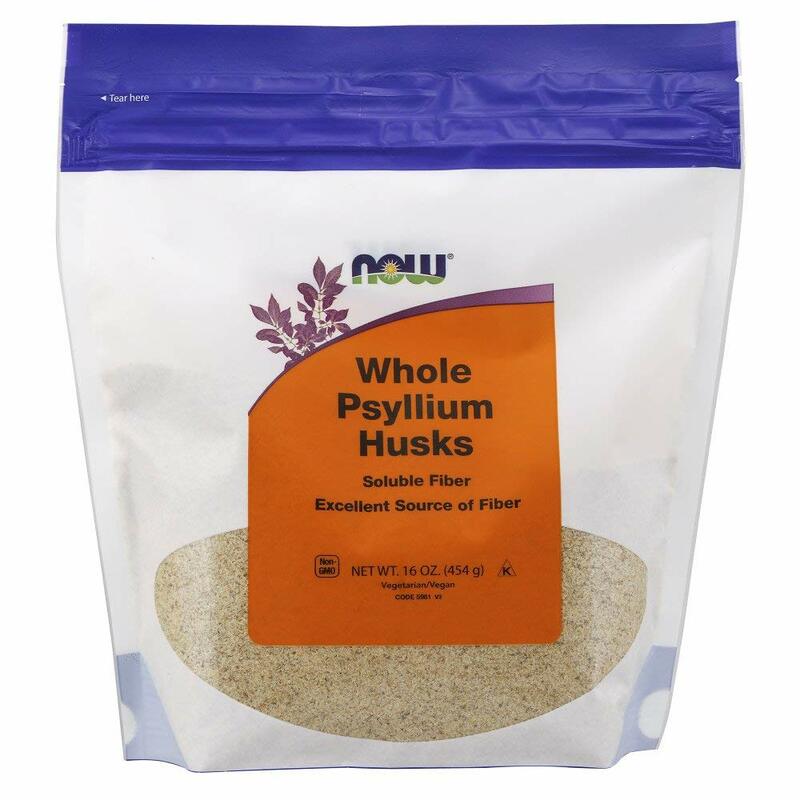 A Dietary Supplement Psyllium is a true dietary fiber. This bulking agent swells considerably when added to a liquid. It helps to support healthy gastrointestinal transit time. This bulking action and healthy transit time can play an important role in maintaining a healthy gastrointestinal function.